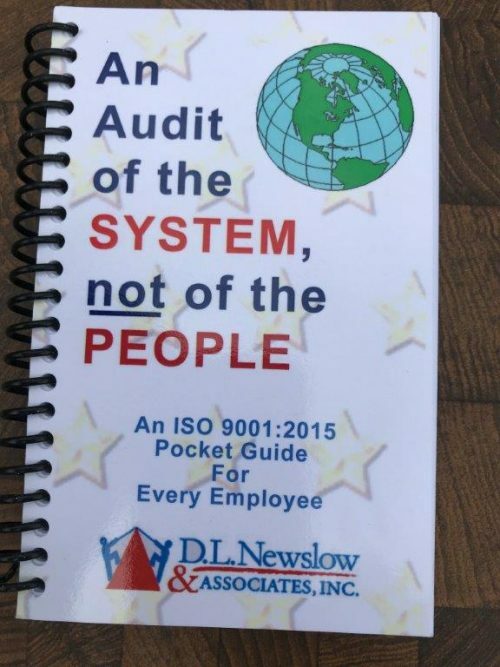 The ISO 9000 Quality System: Applications in Food and Technology – D. L. Newslow & Associates, Inc.
Debby Newslow is a certified Quality Assurance Lead Auditor who has worked with more than 100 companies seeking ISO 9000 certification. 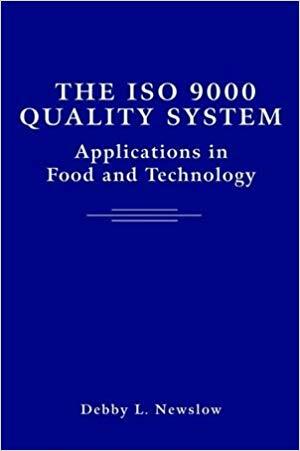 This is one of the only books on ISO 9000 compliance written exclusively for the food industry. Examples are based on real-world cases (although company names and other identifying details are not included to protect privacy). 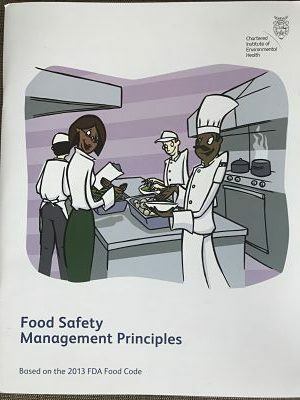 These examples can be invaluable to food companies who want to avoid potential pitfalls. 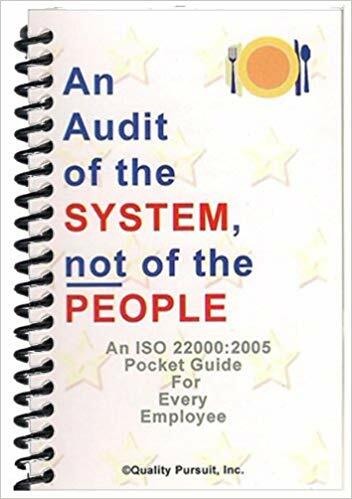 Relates ISO 9000 to other quality and safety assurance management systems.